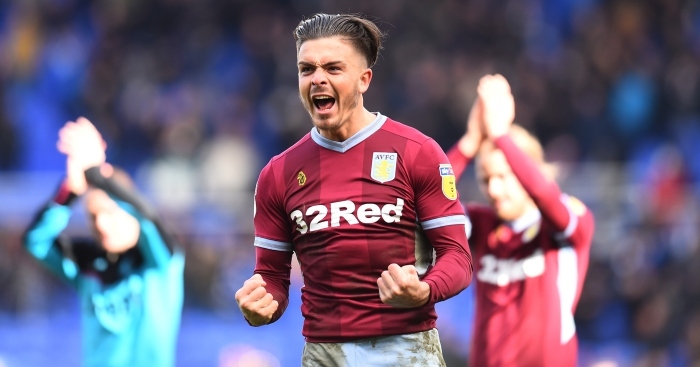 Grealish was punched by Birmingham fan Paul Mitchell, 27, who on Monday pleaded guilty to assault and invading the pitch at Birmingham Magistrates’ Court. 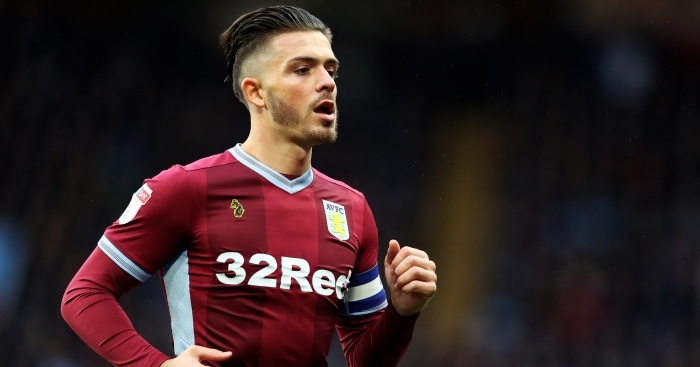 In a statement read into the court record by prosecutor Jonathan Purser, Grealish said: “I cannot help but feel how lucky I was in this incident. 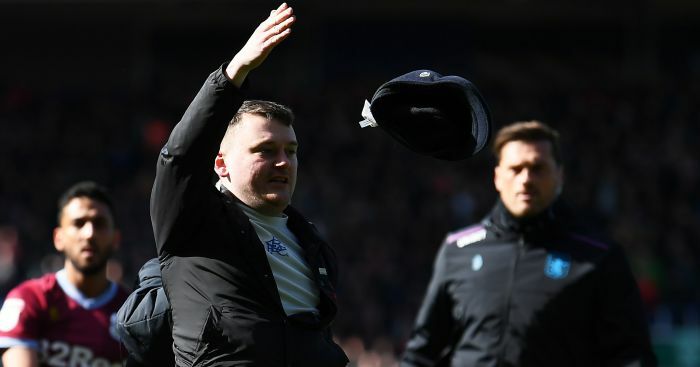 Pub worker Mitchell also admitted a charge of invading the pitch after magistrates rejected an application for his address to be withheld. 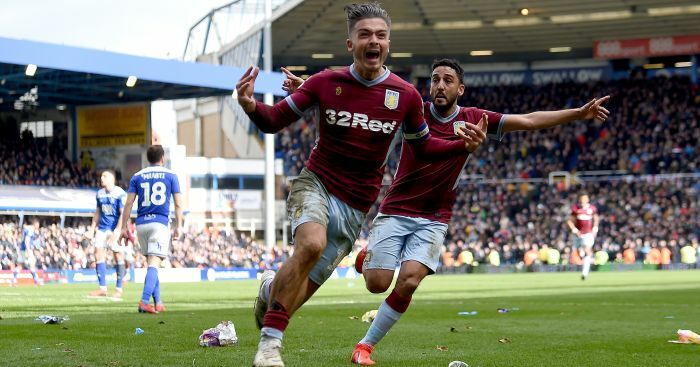 Mitchell’s lawyer also said his family have had to leave their home due to threats after the “high-profile” incident. 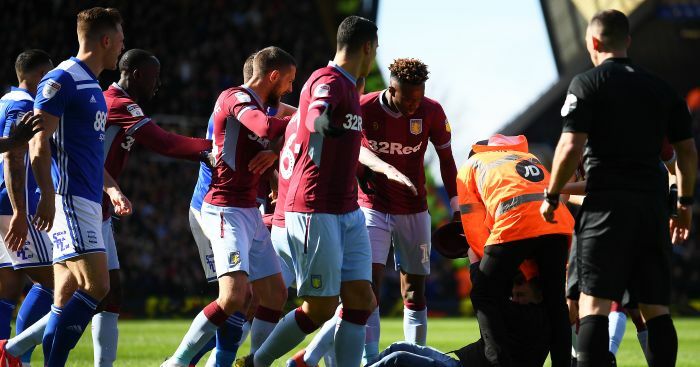 Aston Villa midfielder Jack Grealish was attacked by a spectator early in his side's derby clash at Birmingham.